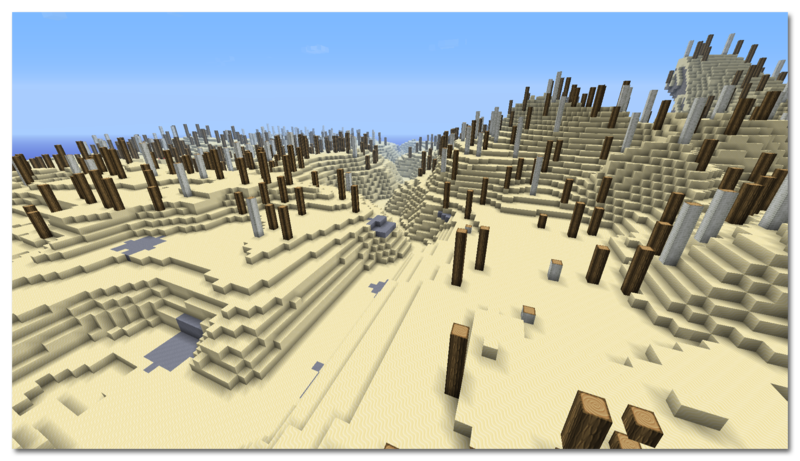 This is a survival map where you are in an world where the heat has forsaken the land. 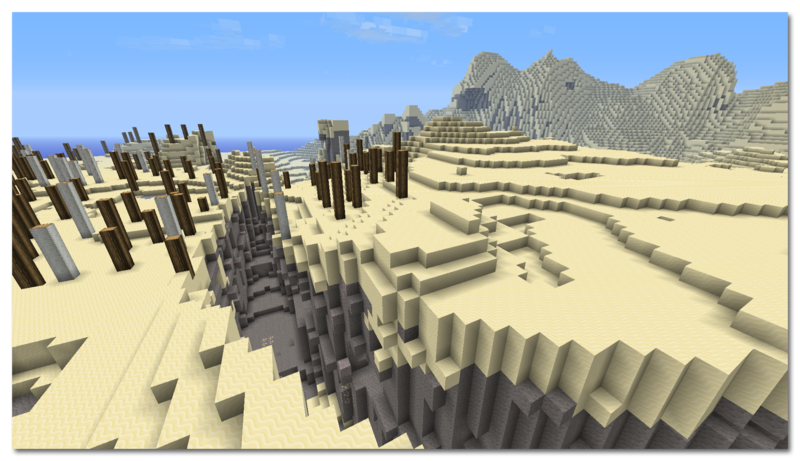 you have no food, no resources and you have to try and survive. There are many challenges to keep yourself occupied. 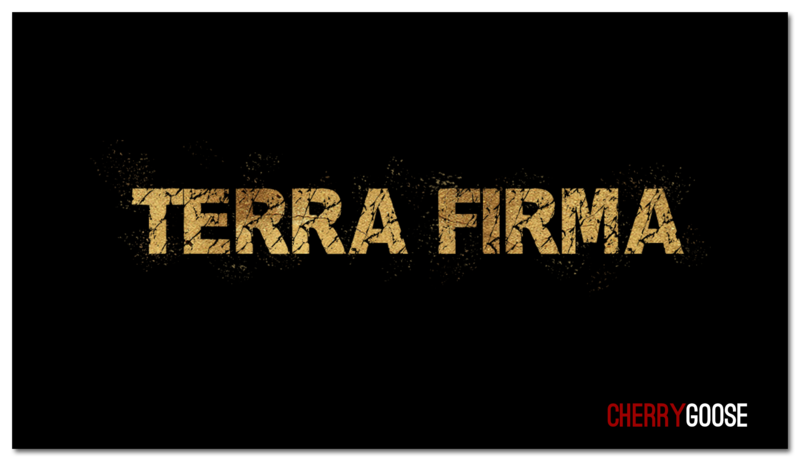 Terra Firma can be played in single player and on a server with friends without any problems, advised 1-4 players for the most enjoyment whilst playing. There are many challenges to complete while living in the world of Terra Firma which will keep you occupied for a while and hopefully make the map fun and adventurous.